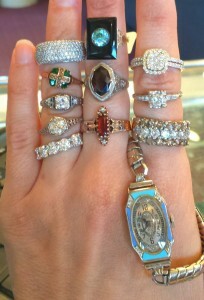 mens, and a mix of vintage and diamonds! 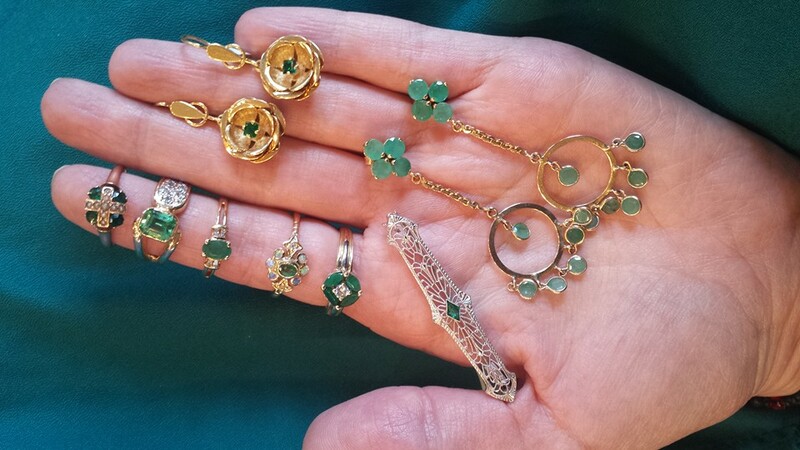 a beautiful selection here….How would you like to have all of these beauties gracing your jewelry box? 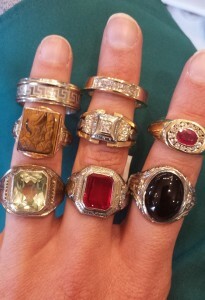 Major Heirloom pieces here!! Please call us if see anything. They will go quickly!